“LAS VEGAS, Nevada– 8th June 2015– Rovio, makers of Angry Birds, the most downloaded mobile game ever, today announced a partnership with The LEGO Group to develop a line of construction toys. 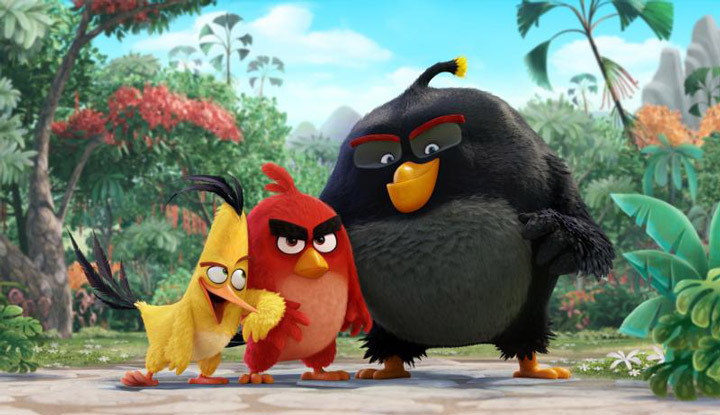 LEGO® Angry Birds will be available in spring 2016 to coincide with the release of The Angry Birds Movie, a full-length feature film based on the popular gaming franchise. ← Bricklies: Flashback Friday, Lego My Eggo!